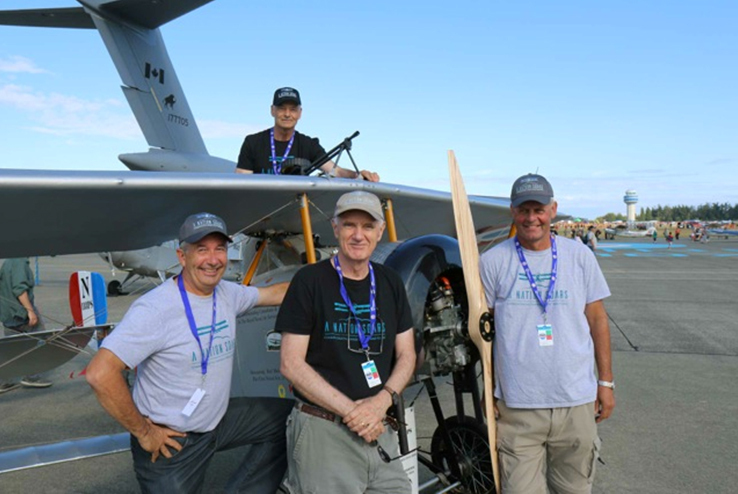 Vimy Flight, is a grass-roots organization with a passion for First World War aviation history. They are a highly experienced group of ex-military pilots with combined flying experience of over 230,000 hours. The concept of Vimy Flight and a formation flying demonstration team began with four key members almost 8-years ago. As they delighted crowds with their air and ground displays, an idea evolved for participating in a momentous celebration in 2017.